In today’s world, we never seem to run out of work to do. There’s almost always SOMETHING that needs to be done, but we rarely ever have time to do all of them. Thankfully, we don’t need to do every single thing that comes up in our to-do lists ourselves and we also don’t need to do it all at once. Understanding that is a great way to not only become more productive but become more effective as well. Now how can you become more effective at work with the limited time you have? Try using U.S. President Dwight Eisenhower’s technique: organize your work list based on how urgent and how important things are! 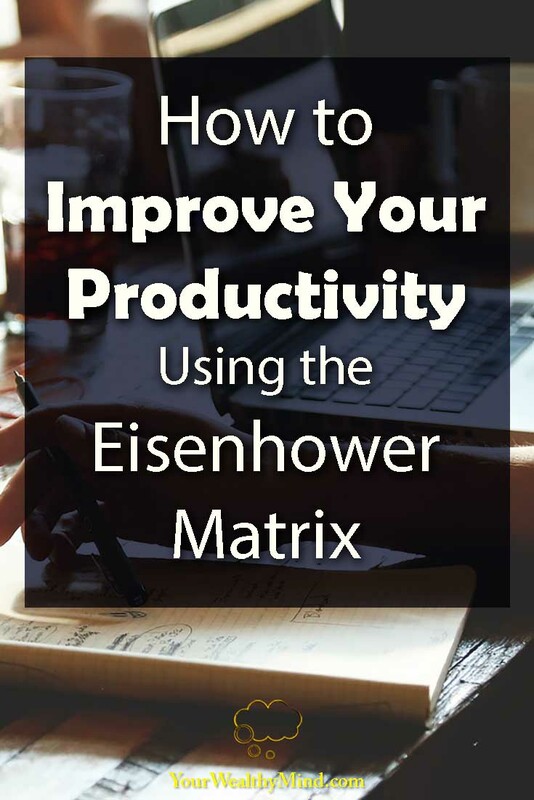 Here’s how you can improve your productivity using the Eisenhower matrix. Almost everything you need to do can be classified based on two criterias: urgency and importance. Most of the time, a lot of urgent stuff are not important, and a lot of the most important things in life are not urgent. Think about it. How “important” are most of those calls from your coworker or those boring meetings where nothing gets done? On the other hand, how urgent is telling your friends and family that you care for them? Are you going to wait until they pass on? Those questions should clue you in to how you can use the Eisenhower matrix. Before you do any task you have to ask yourself, is it urgent and is it important, and then act accordingly. These are the things you need to do as soon as possible, and most big emergencies fall under this category. You got injured in a car crash and you need to rush to the hospital? A big client is coming over later today to discuss a ten million dollar deal with your company? Your flight leaves in six hours and you need to commute to the airport now? All of those are classified in this category and naturally these things must be done right away. The Pareto principle states that 20% of what we do brings 80% of our results, and the remaining 80% of what we do are near completely useless. Most of that 80% is here. What are some examples of things that are not urgent and not important? Playing video games, eating junk food, watching TV, procrastinating on the internet, and more. The more time and effort you spend on these, the less time and energy you’ll have for the things that really matter. You must learn to avoid doing these or at least minimize the time you spend doing these things. Take note though, rest and relaxation (getting enough sleep, vacations, hobbies you enjoy, etc.) to prevent burnout and overwork is still necessary and it falls into the “not urgent but important” category. A lot of common “emergencies” fall here. These are the things you “need” to do now, but you don’t actually really NEED to do them at all. What are some examples of these? There’s an irate customer calling. You want your favorite suit washed before tomorrow. There’s another unnecessary meeting that your team needs to attend. For these, you can usually just delegate these to other people (if possible). Have the customer service department take the customer’s call, have the dry cleaners wash your laundry, or have a representative attend the meeting for your team. Whatever the case, do not let these distractions prevent you from doing the things that are actually important. Most long-term positive life changes are in this category and you will need to consider doing these if you want to change your life for the better. What are examples of things that are not urgent but are very important? 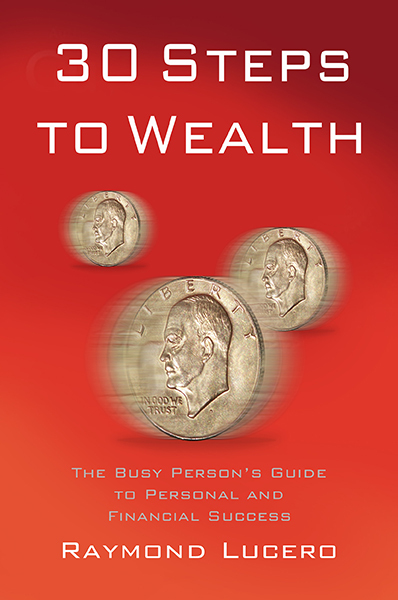 Long-term plans for your company, taking care of your health, exercising, learning to save and invest money, planning for your family’s future, saving for your children’s college education, saving for retirement, reviewing your life’s goals, planning your own business, buying life insurance, building healthy relationships with friends and family, and many more. Since we don’t tend to think about those things often and they don’t have a specific deadline, we usually forget to do them at all or we put them off until the very last minute until they become a big problem. If you want to reduce the number of major problems you’ll face in life and increase your chances of attaining long-term success and happiness, then these are things you need to think of, prepare for, and accomplish as soon as you can. Urgent and Important – Do it right away! Not Urgent, Not Important – Don’t do it or at least minimize the time you spend doing it. Urgent but NOT Important – Delegate to someone else if possible. Not Urgent but Important – Schedule it and do it when you get the chance. If you want to become more productive AND more effective at work and in life, then you must learn to focus your time and effort on what’s important. Don’t forget, it doesn’t matter how “productive” you are at doing things if what you’re doing doesn’t really matter in the long run. Stop wasting time on worthless activities and concentrate on the things that REALLY matter. Is it urgent? Is it IMPORTANT? Make a decision and act accordingly.